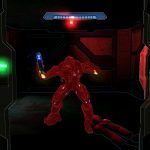 A complete overhaul mod for Halo: Combat Evolved's campaign has been completed after 14 years of development and updates. After 14 years in development SPV3‘s final version has been made available to the public. 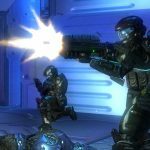 If you don’t know the mod, it’s a complete overhaul of the original Halo: Combat Evolved campaign on PC. 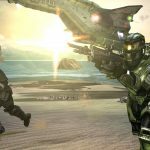 It adds new weapons, enemies, missions, music, and vehicles from the entire Halo universe. Most of the reused assets have also been given re-skins that look far more similar to the weapons in modern Halo titles. 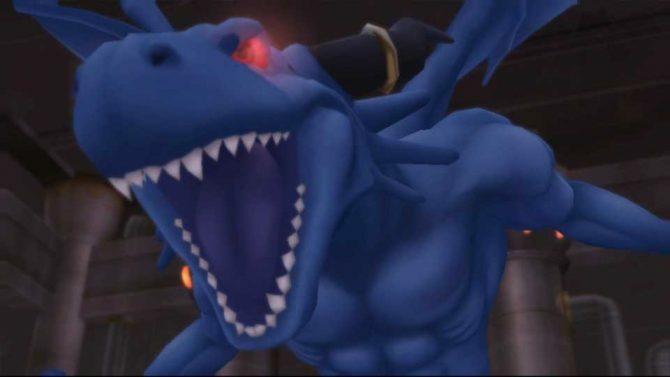 Alongside those additions, some animations have been fixed to appear smoother, and the game still runs at a full 1080p 60 frames-per-second. You can find download instructions at the mod’s official Reddit. You’ll have to have a valid Halo: Combat Evolved CD key on PC to play it though. 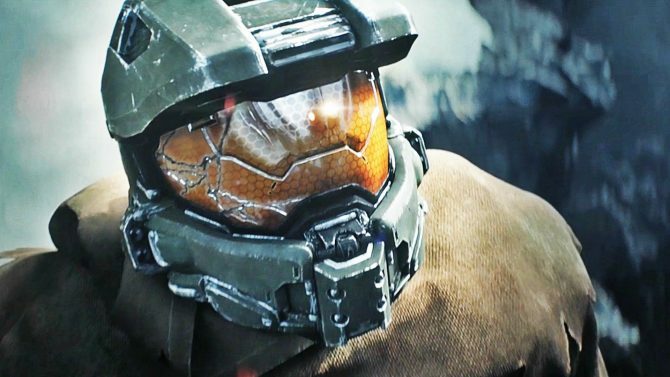 In other Halo news, Phil Spencer teased “amazing” new work from 343 industries following Microsoft’s E3 press briefing in early June. Also, after the reveal of the Xbox One X, 343 announced they’ll be releasing a 4K update for Halo 5; some Xbox 360 era Halo titles will also be making their way over to Xbox One through backwards compatibility. Microsoft recently announced a slew of Halo 5 tournaments that’ll be happening throughout this month, September, and October. You can check out the launch trailer for SPV3 down below as well as some screenshots from the game. 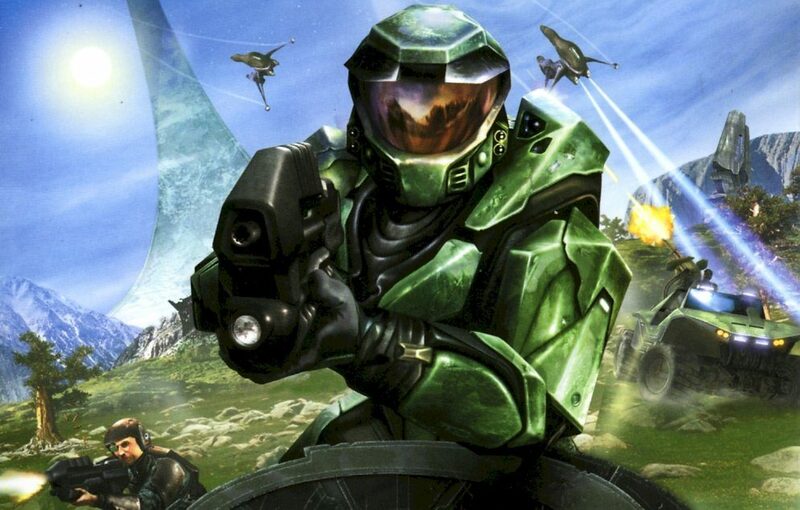 Halo: Combat Evolved released back in 2001 on the original Xbox and PC. 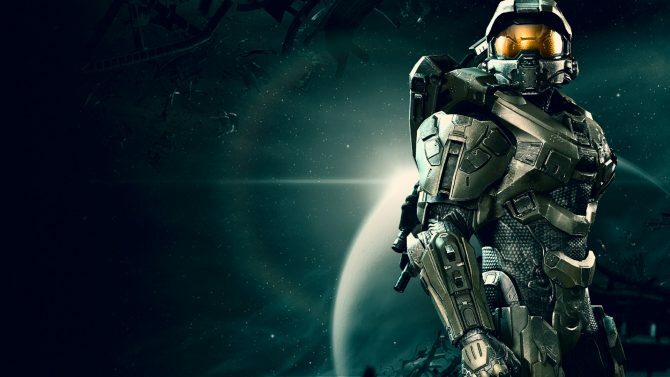 343’s Halo 5 is available now exclusively on Xbox One. 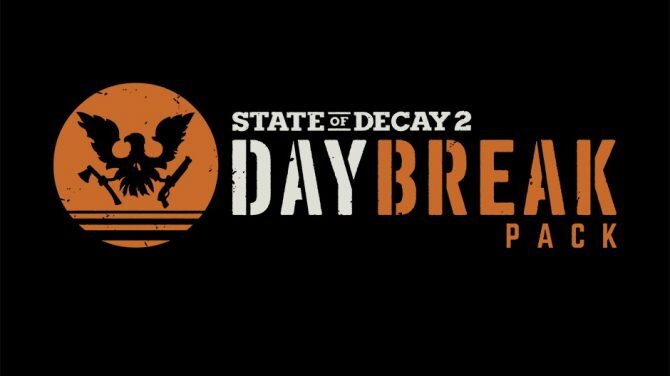 Undead Labs and Microsoft described what the new DLC for State of Decay 2, Daybreak Pack, will have in store for players of the zombie survival game.